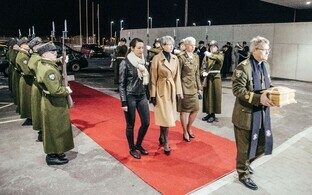 The ashes of Gen. Aleksander Einseln, the first Commander of the Estonian Defence Forces (EDF) following the reestablishment of Estonian independence in 1991, were buried in Arlington National Cemetery just outside of Washington on Monday. Einseln's ashes were buried with military honors on April 2 alongside fellow veterans of the Korean and Vietnam Wars at Arlington National Cemetery, according to his wishes. Einseln had served in the U.S. Army for nearly 35 years. 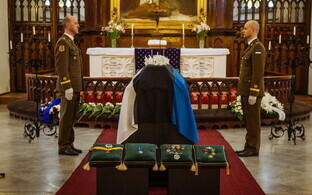 The EDF was represented at the interment by Commander of the Estonian Defence Forces Gen. Riho Terras. Likewise in attendance was U.S. Ambassador to Estonia James D. Melville, Jr. Located in Arlington County, Virginia, directly across the Potomac River from Washington, D.C., Arlington National Cemetery is a U.S. military cemetery established in 1864. Among those interred there are veterans of the U.S. Civil War, World War II, and the Korean and Vietnam Wars. Einseln was born on Oct. 25, 1931 in Tallinn. He and his mother fled Estonia in 1944, initially to Germany before arriving in the U.S. in 1949. 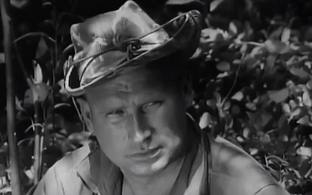 From 1951-1985, he served in the U.S. Army, where he also fought in the Korean and Vietnam Wars. 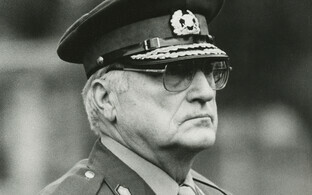 In 1993, on the request of President Lennart Meri, Einseln returned to Estonia to serve as Commander of the Estonian Defence Forces from May 1993 through December 1995. 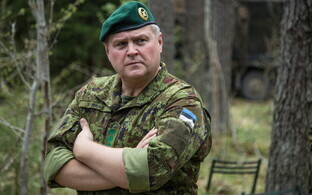 Einseln was one of just four officers of the Estonian Defence Forces to date to be promoted to the rank of general, along with Gens. Johan Laidoner (1884-1953), Ants Laaneots (1948-) and Riho Terras (1967-). He died on March 16, 2017, aged 85.